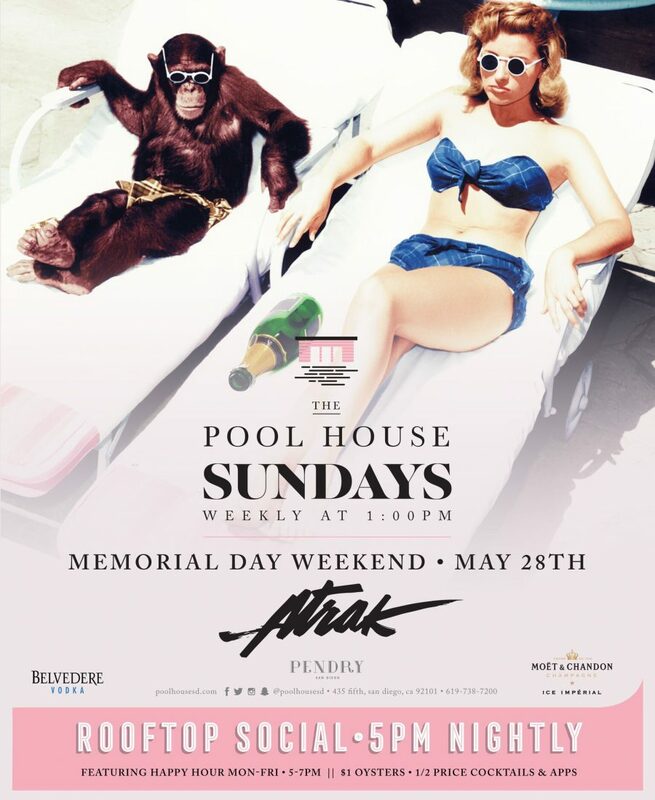 The Pool House held it’s opening over Memorial Day Weekend in San Diego with special performance from A-trak. See the complete recap.. 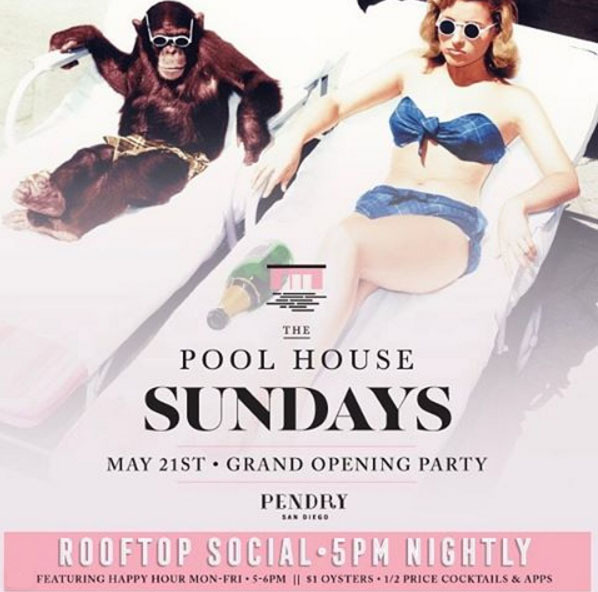 Located at the NEW Pendry Hotel, The Pool House launches a brand new Happy Hour “Rooftop Social” available nightly starting at 5pm. 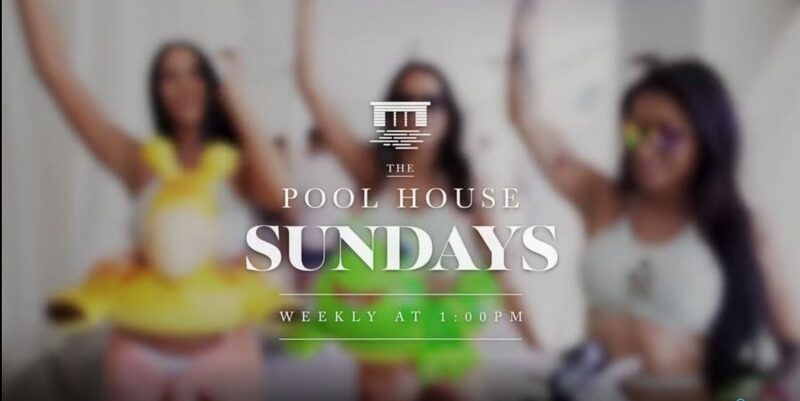 Enjoy..
Memorial Day Weekend in San Diego brings a special event to The Pool House at the Pendry Hotel on Sunday, May 28th. Join Atrak at the.. 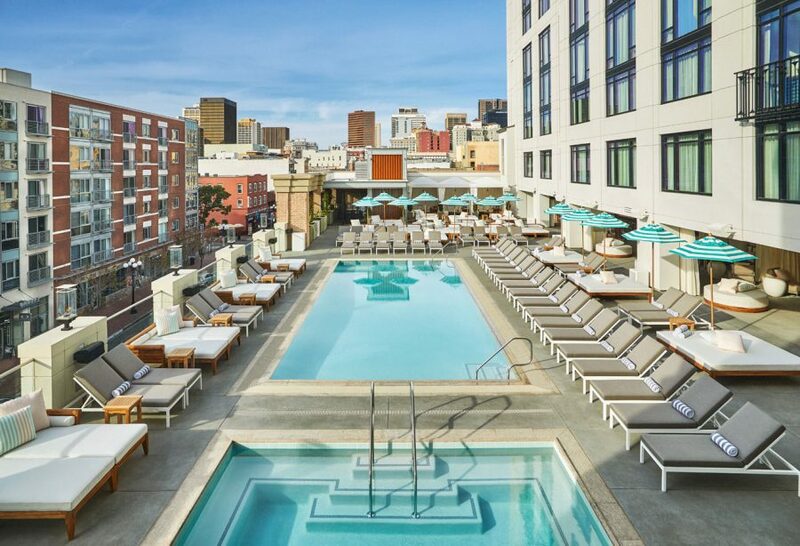 The Pendry San Diego’s pool will transform from laid-back retreat to rousing rooftop lounge. Summertime just got better! The Pool House.. 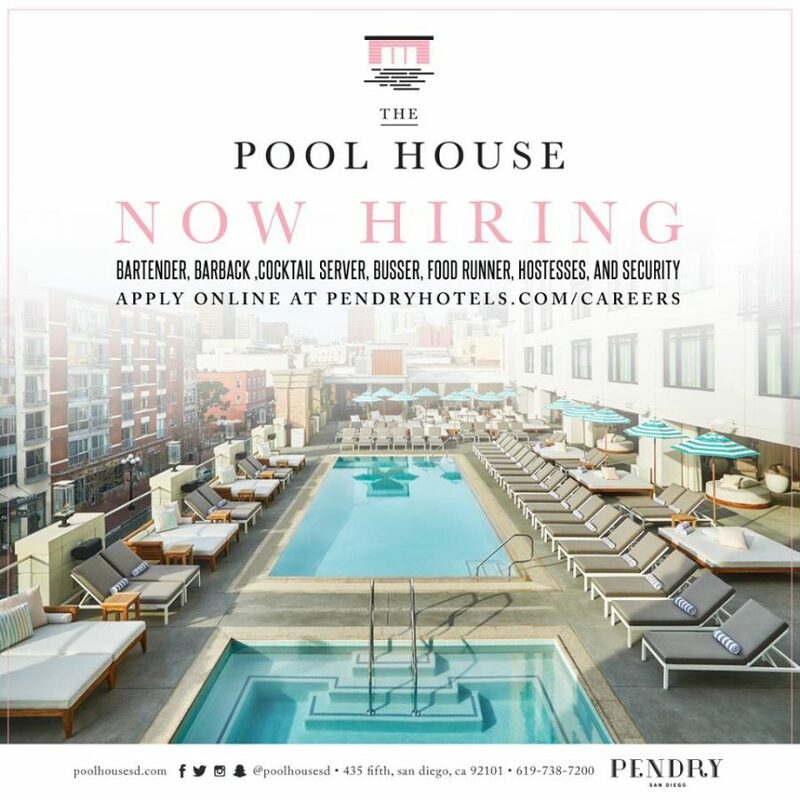 The Pool House at the Pendry Hotel in San Diego is excited to announce our grand opening party on May 21st. 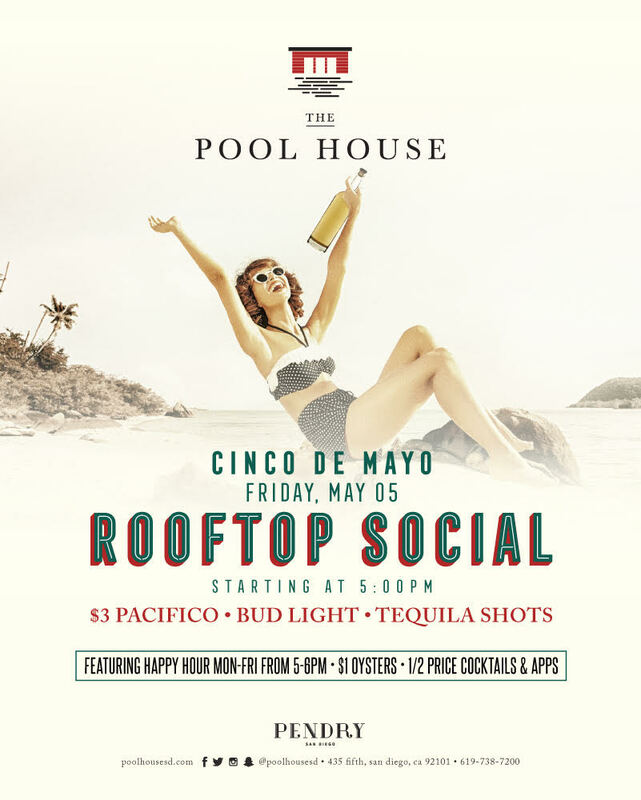 We are also proud to..
Rooftop Social at The Pool House in San Diego kicks off a special celebration for Cinco De Mayo on Friday at the Pendry Hotel. The event..